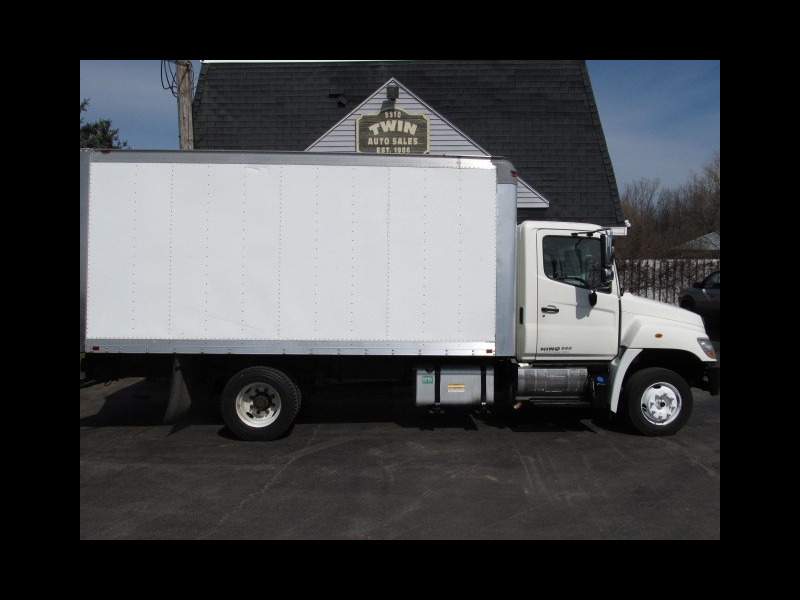 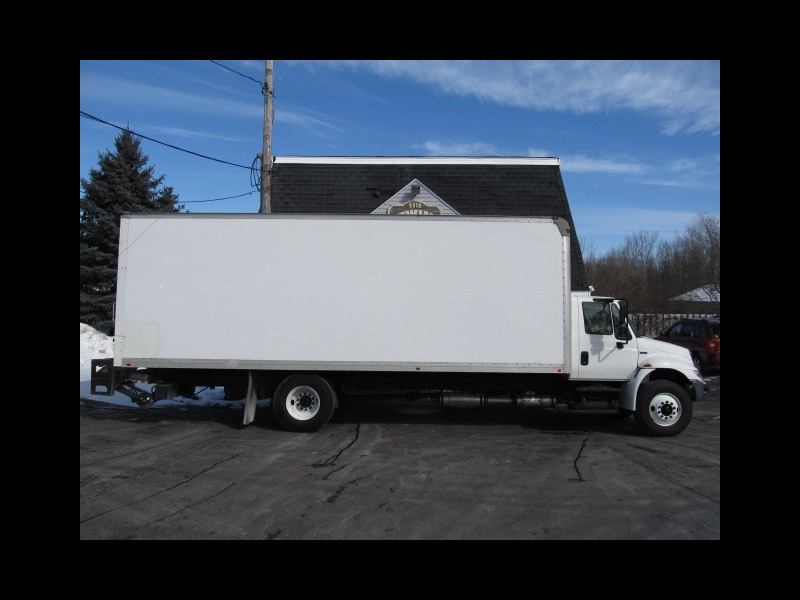 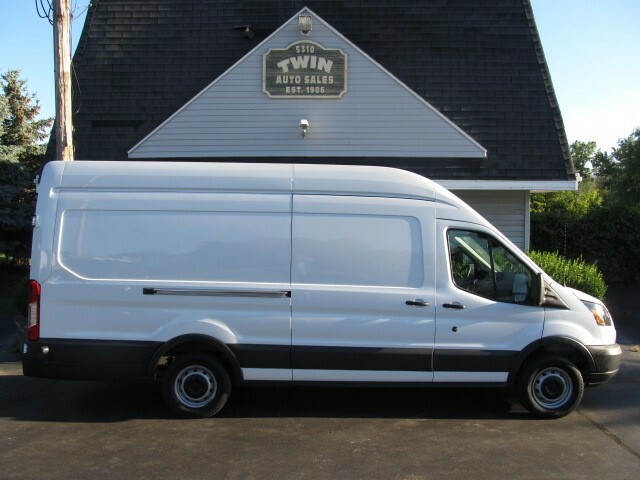 Choose from our amazing inventory of used work vans and commercial trucks for sale. 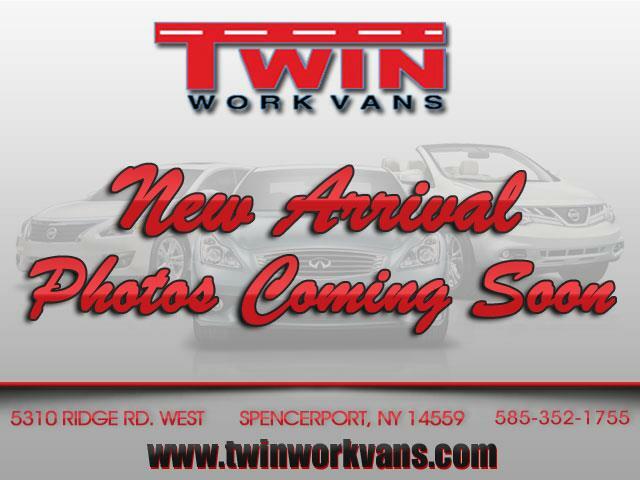 We are located in Spencerport NY, just a few miles from Rochester and close to Buffalo and Syracuse. 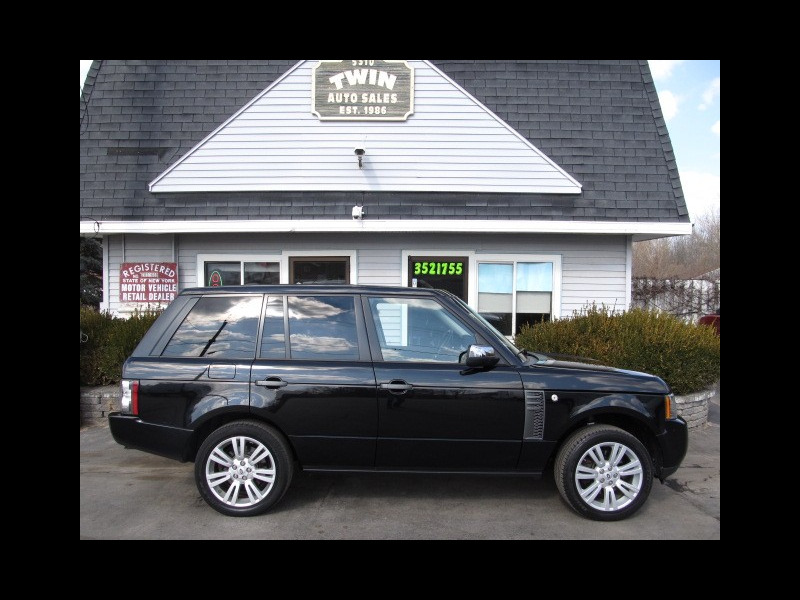 We have over 100 years combined experience with quality vehicles. 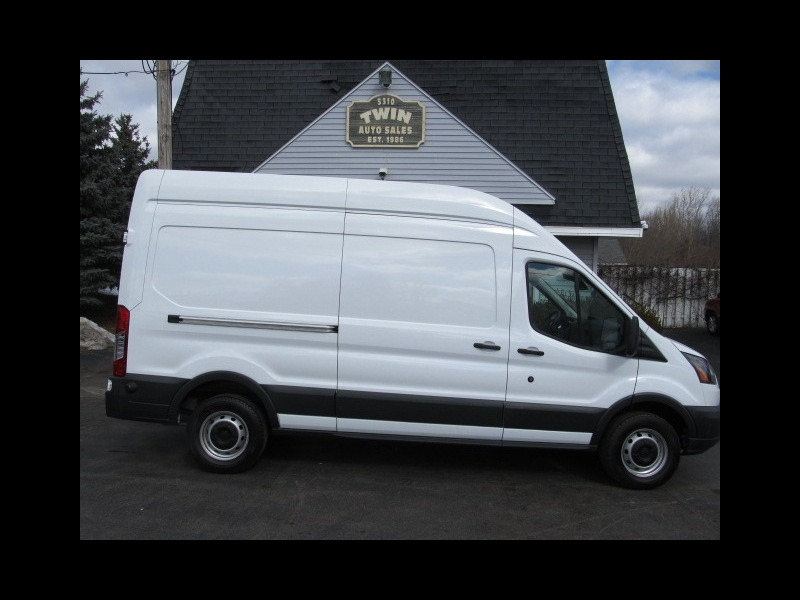 We can help you find the prefect work Truck or van by class, make, model, job, mileage, price, new or used, drive train, or fuel type. 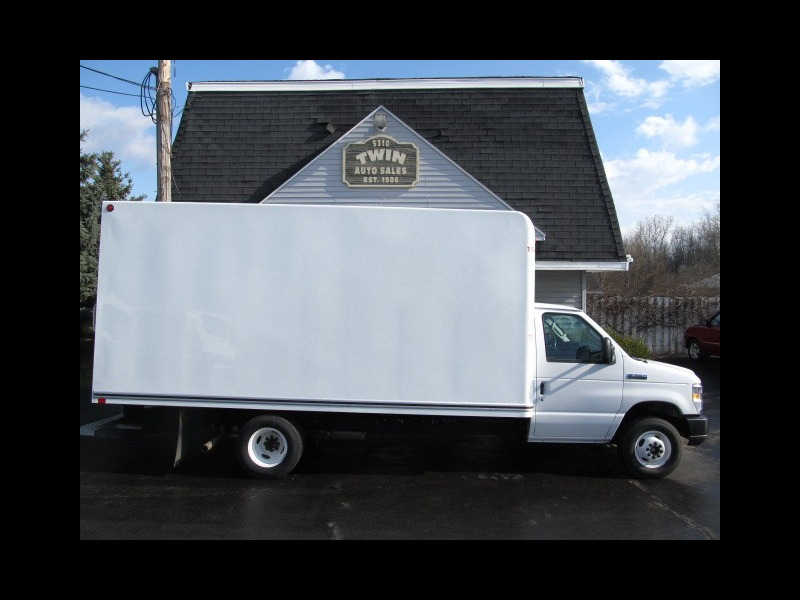 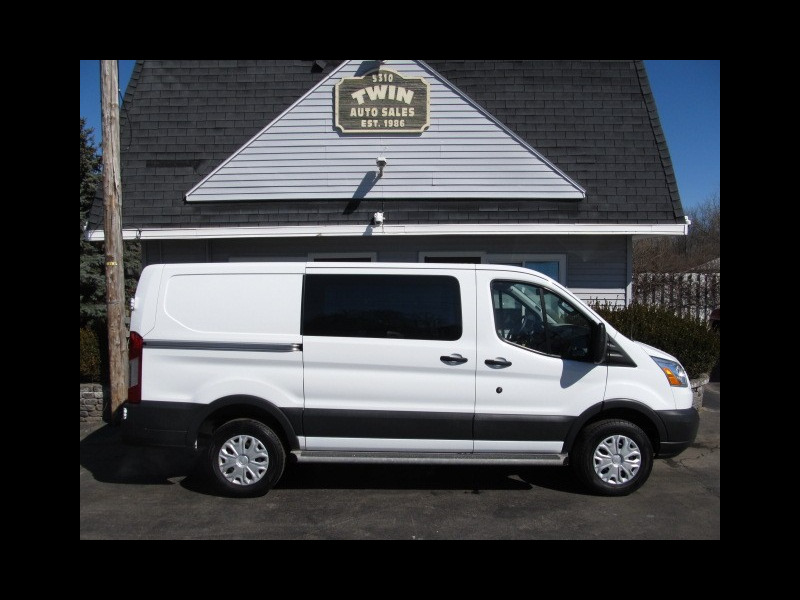 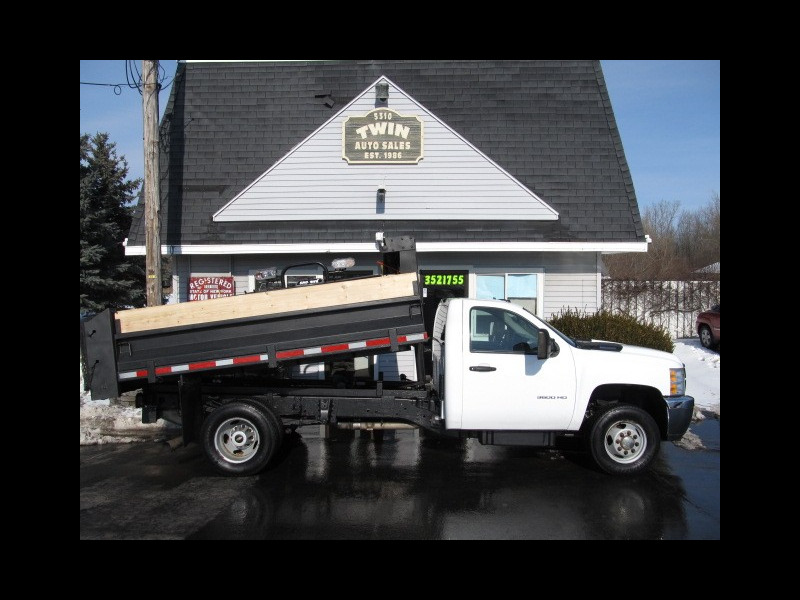 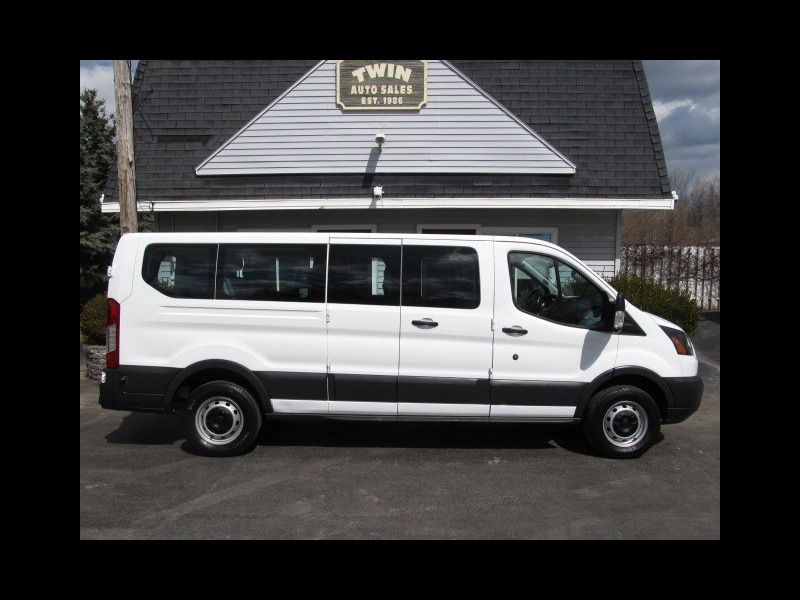 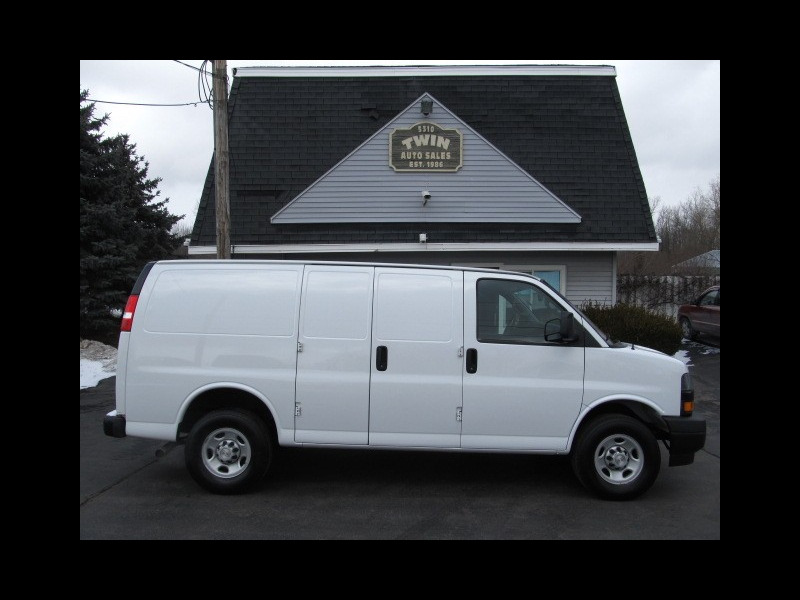 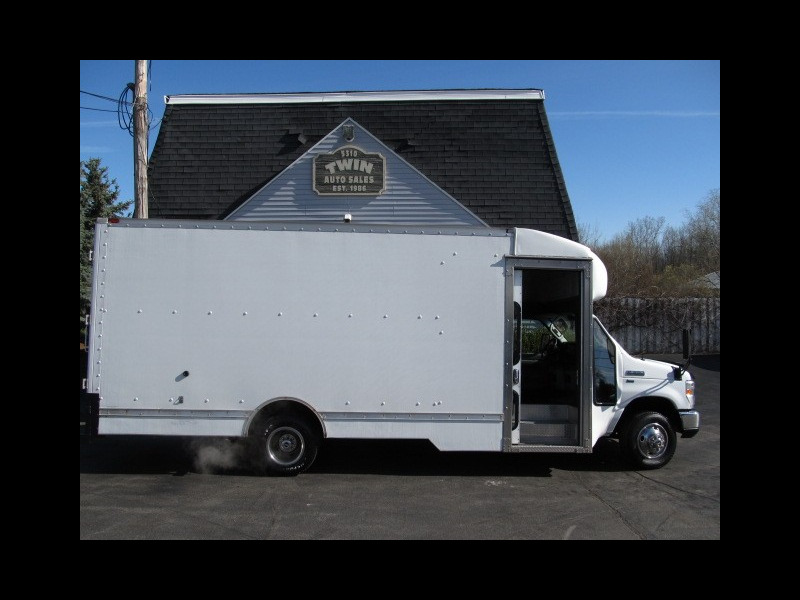 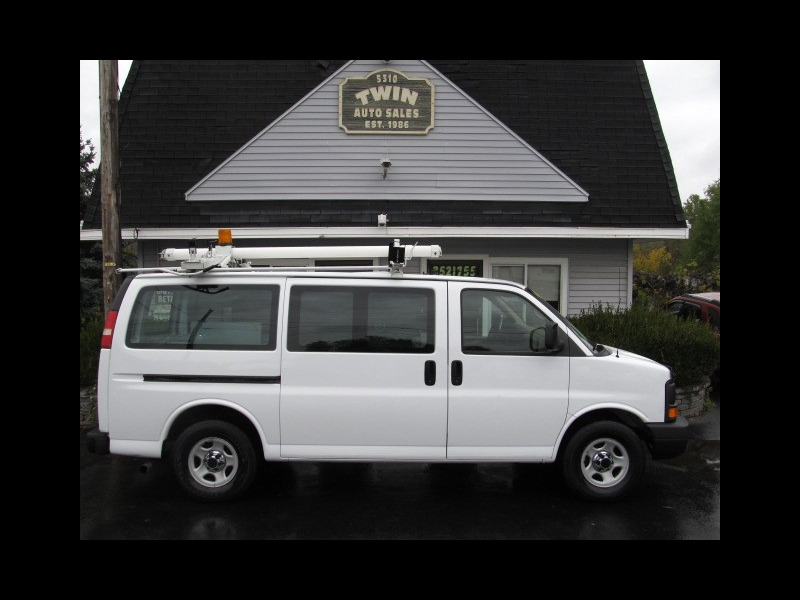 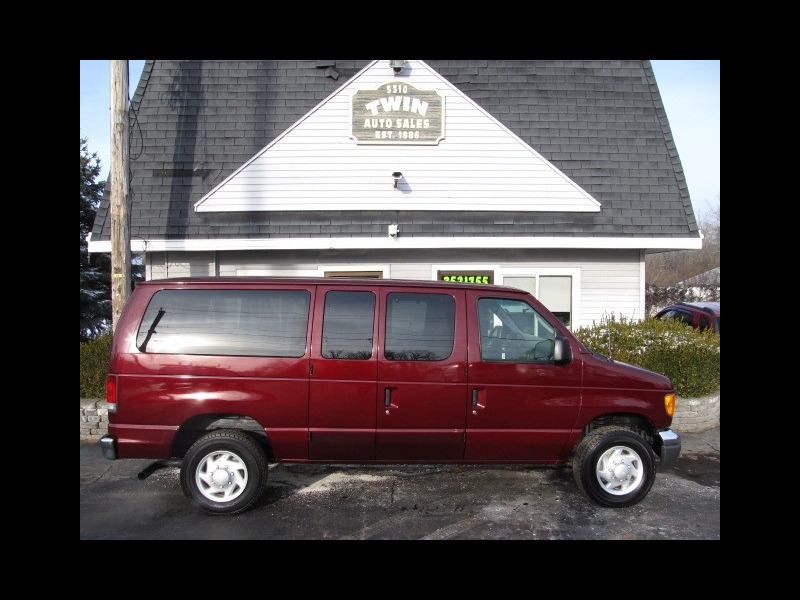 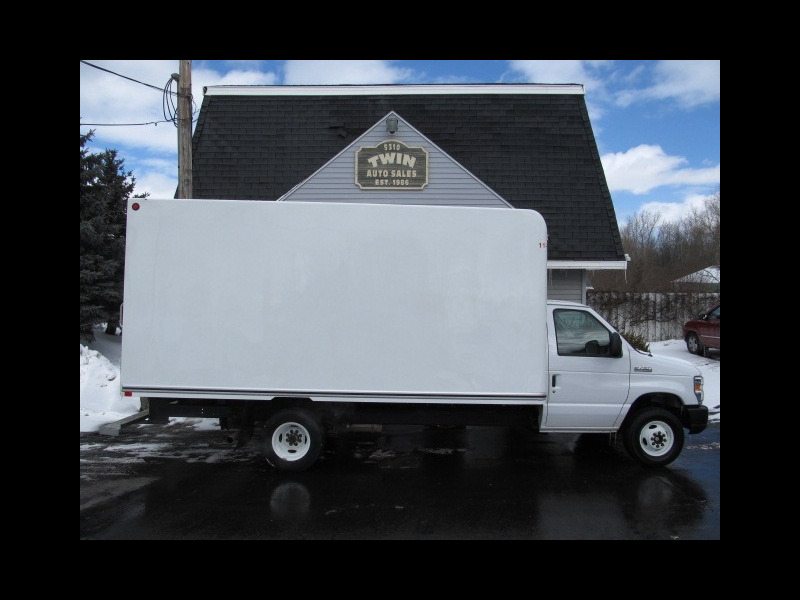 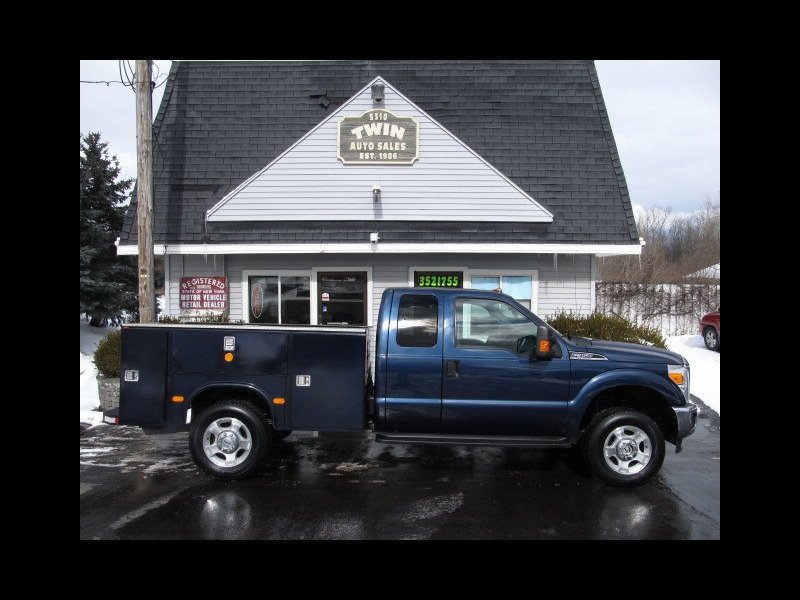 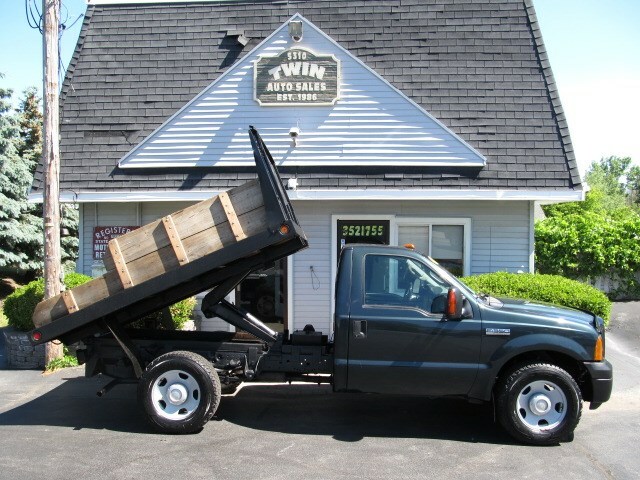 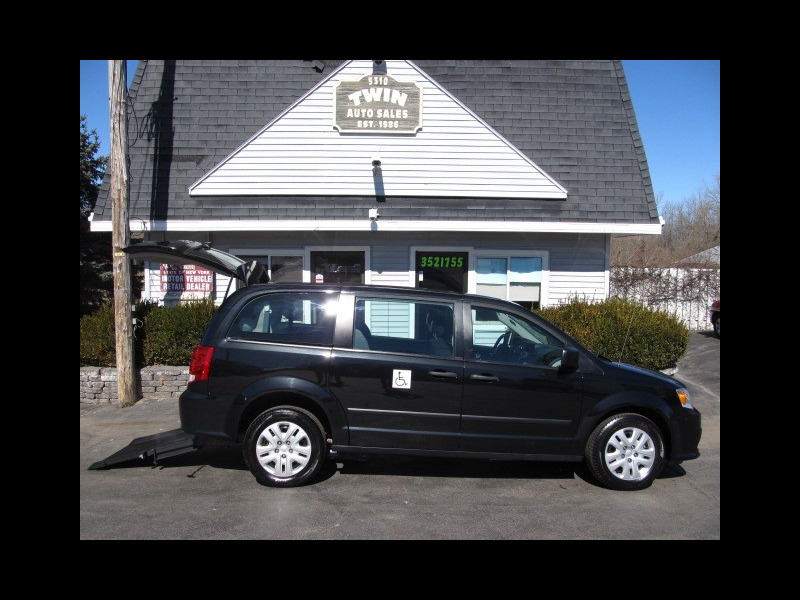 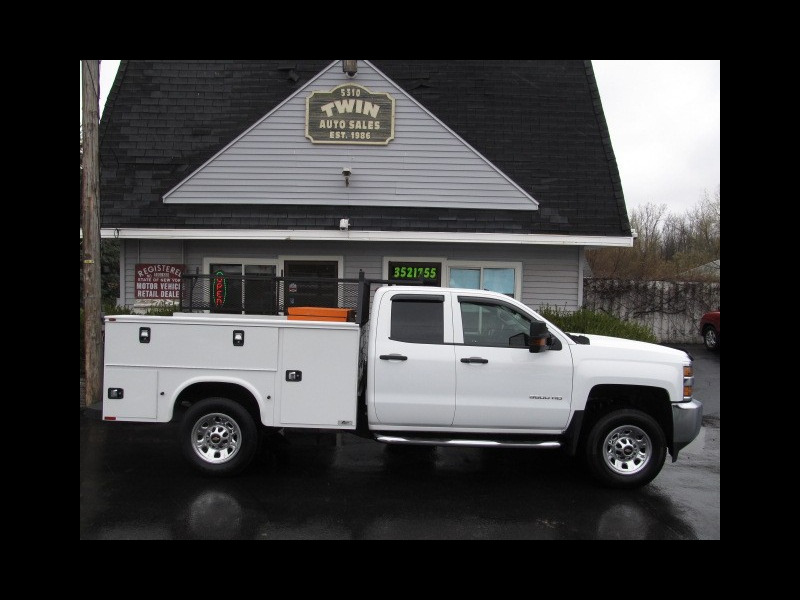 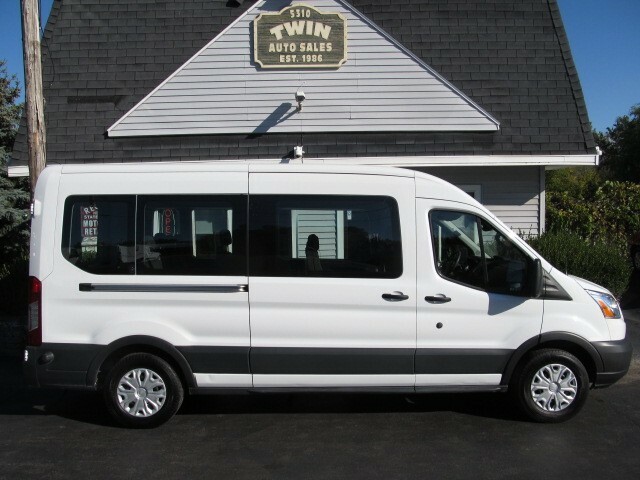 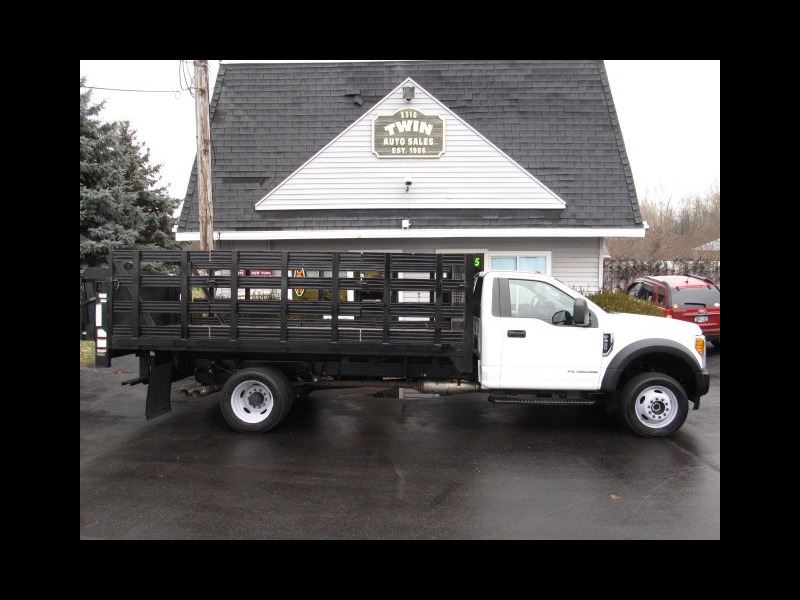 Use Twin Work Vans for all of your commercial work van & truck needs.